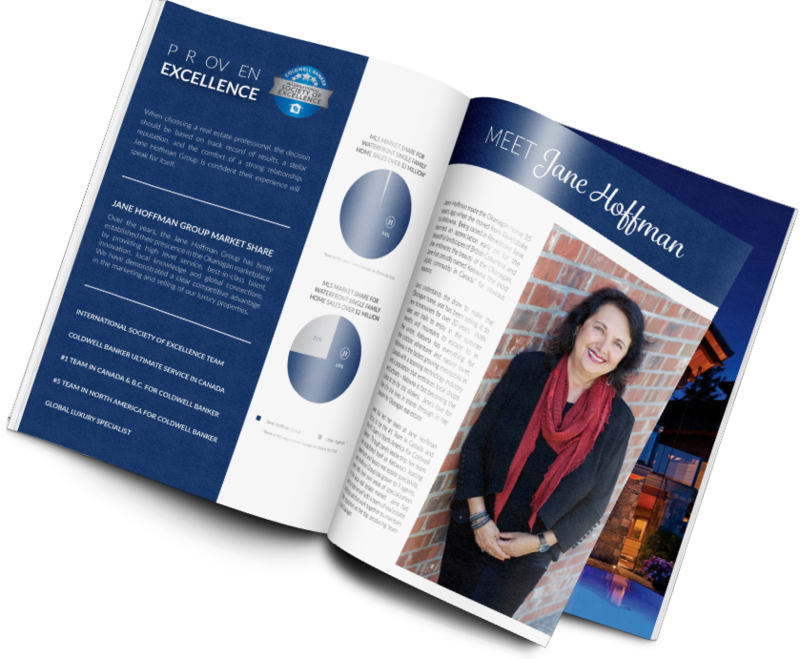 As a leading luxury Kelowna real estate specialist since 1985, Jane Hoffman Group has a reputation for excellence. It is with dedication, an impeccable work ethic, and trusted clients that Jane Hoffman Group continues to establish ourselves as a leader in the local and international stage. Explore the Okanagan and Kelowna’s Finest Real Estate Listings. Discover Kelowna’s luxury neighbourhoods, explore Okanagan waterfront communities, and learn how Jane Hoffman Group delivers exceptional services to help you find or sell your distinctive home. A stunning showpiece collection of the finest Jane Hoffman Group real estate listings available in Kelowna, including waterfront, lakeview, and luxury estates.